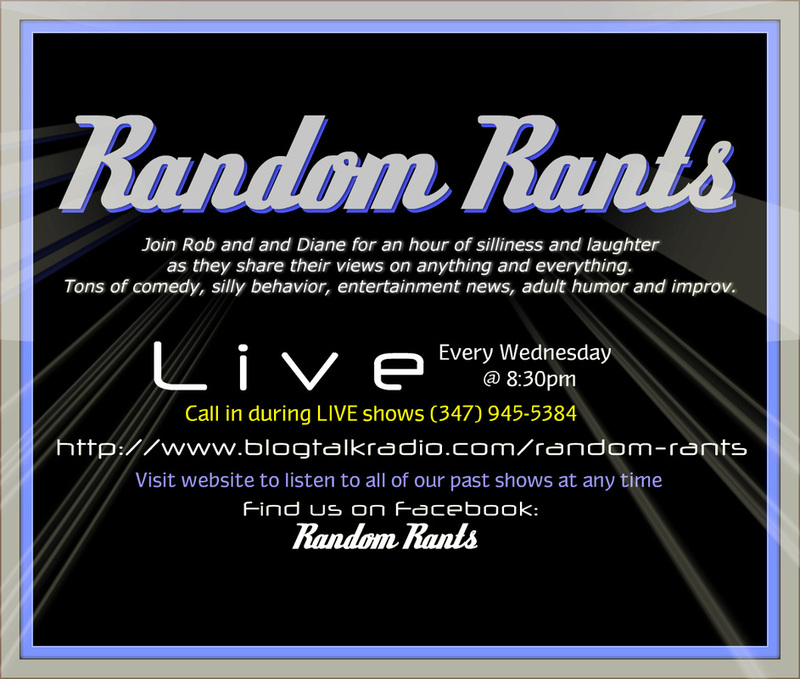 Rob will take you on a voyage of silliness and laughter as they share their views on anything and everything. If you like comedy, silly behavior, entertainment news, adult humor and improv, then this is the show for you! Check the website to listen live or for the archive of past shows. For absolutley amazing BBQ catering in NY, CT, NJ, VT, RI, & MA this is the place to go. We are personally friends with Chef Rob and can tell you from experience it's the best we ever had. Almost daily updates on what's going on in the Hudson Valley, nightlife trends & business/owner previews.